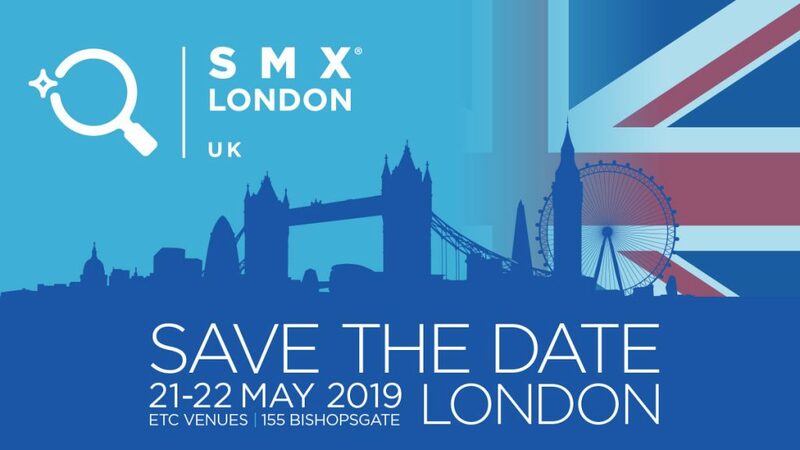 The SMX London 2019 EXPO is finally around the corner and it welcomes SEO specialists, Social Media experts, Web Programmers, owners, directors, personnel of IT organisations and enthusiasts to come and be indulged with a two-day program guaranteed to offer practical strategies, tips and techniques to assist in improving your digital and search marketing efforts. 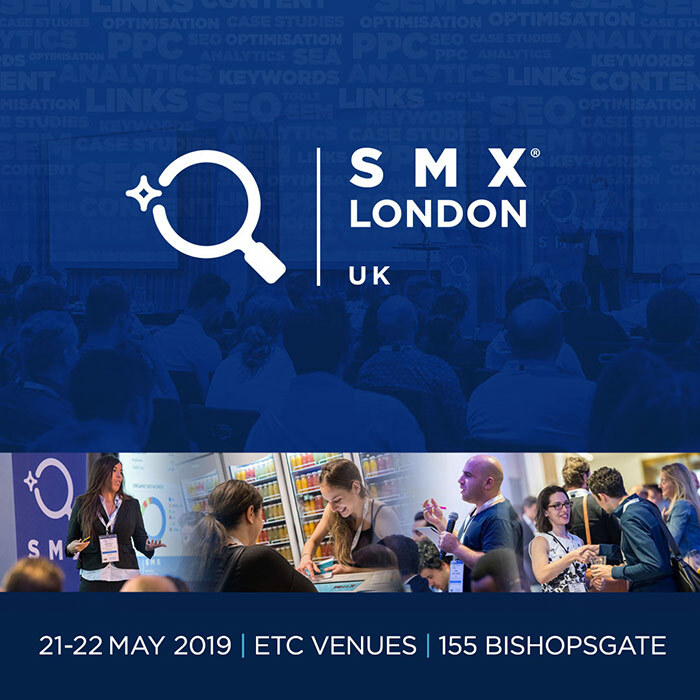 It goes without saying that Search Marketing is the biggest area of Digital Marketing, so if you’re in doubt, be sure to participate in the biggest EXPO on Search Marketing. The Agenda is designed to serve a diverse search marketing audience in SEO, SEM, Online Marketing. Topics are tailored to suit your needs and help you discover the latest info, tips and tricks of our modern era in Digital Marketing. Keywords Are Dead Long Live Concepts, Entities & Audiences! Web Theoria’s blog readers may benefit from a special discount that can be used for registering at the event! Use the discounted code: WEBTHEORIASMX during the checkout process to receive your 15% discount bonus!